It’s the time of the year when love is in every corner and we are all ready to shower our dearest with the best things we could! Indulge your loved one in a romantic candlelit dinner could never be outdated; however it would also cost you a huge fortune! 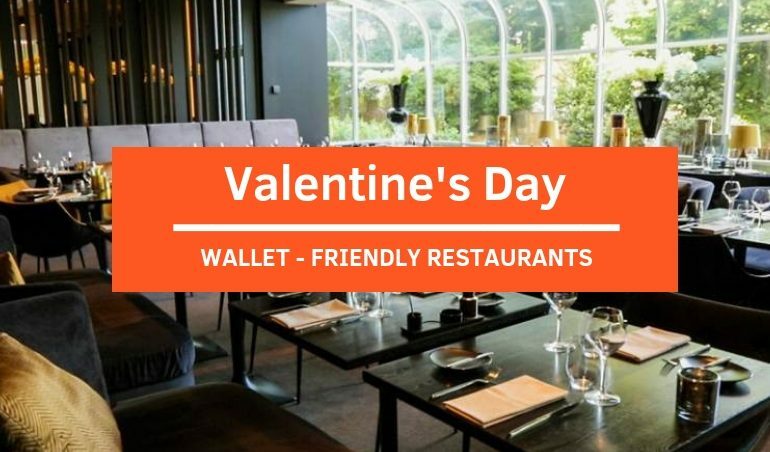 No worries as we have hand-picked the top wallet-friendly restaurants with exquisite Valentine’s menus just for you! If you are still wondering what to give, we have got you well-prepared with the Best Gifts Idea for Valentines’ Day 2019 and in case you still want to scout for more restaurants, check out All Valentine’s Menus at Top Restaurants In Town! 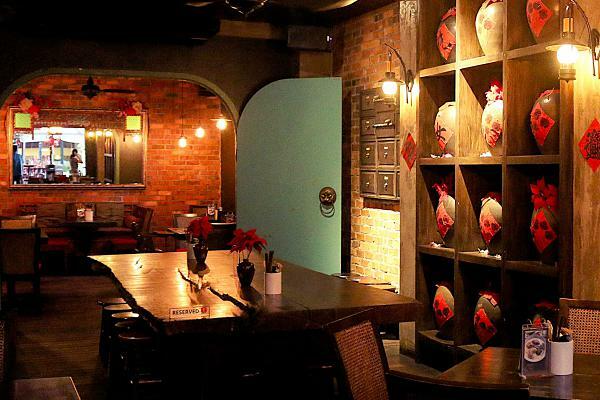 Located on Changkat Bukit Bintang, Opium has been a go-to place for foodies who have a great interest in Asian Oriental delights with a twist. Dine at the restaurant to be drifted back to the old Shanghai and surrounded by age-old artifacts inspired by the Opium regimes of the east. With its intimate and unique setting along with innovative foods, Opium will ensure a memorable night for you and your loved one. This Valentine’s Day, get gratified by delights such as Soya Ginger Glazed Scallops on a Tangy Glass Noodle Salad, Calamansi Sorbet, Steamed Halibut, Grilled Spring Chicken and more hearty dishes! Location: 50, Changkat Bukit Bintang, 50200 Kuala Lumpur. What’s better than relishing Italian dishes at one of the most beautiful heritage buildings in Kuala Lumpur? 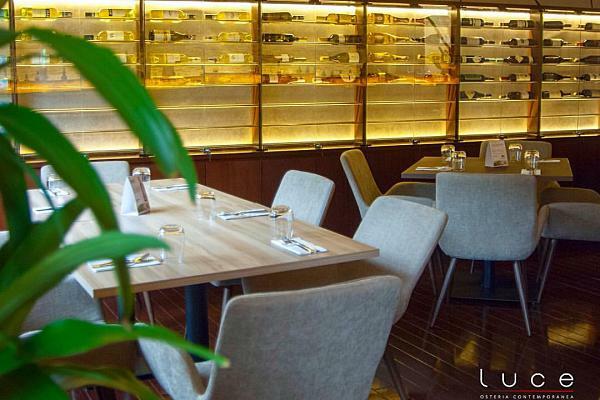 Come to Luce Osteria Contemporanea to revel in authentic Italian delights, to immerse in an ambience with the irresistible aroma of newly-baked pizzas from the Italy-imported oven and to take in the majestic beauty of KL Tower. Valentine’s Day here would be an ultimate option for those who love romance. Delight your taste buds with dishes like Tartare Di Salmone, Risotto all’Uva, Filetto Di Tonno, Tiramisu and so on. Location: No.10, Old Malaya, Lorong Raja Chulan 50250, Kuala Lumpur. 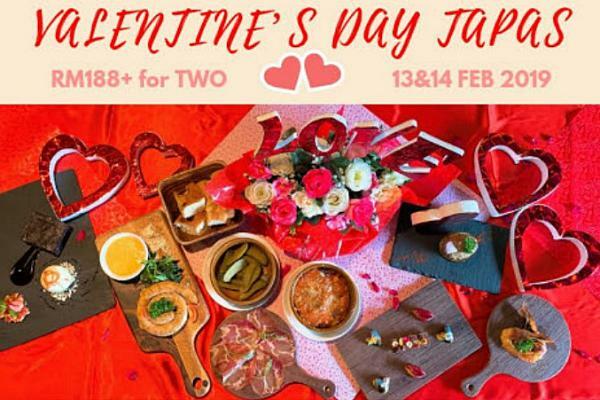 You might have heard “Spanish foods deliver the language of love as well as their Flamenco dance” and this Valentine’s Day 2019 is your great chance to experience it! If you are scouting for a unique cuisine while still being romantic, come to Sapore and relish authentic Spanish-Mediterranean would be one of the options! The restaurant is having a romantic Valentine’s Day Tapas featuring a plethora of artisan foods such as their famous Focaccia Bread, Eggplant Cake, Capocollo, Tuna Tartare, Chocolate Praline and more. Couples will also be welcomed with 2 complimentary glasses of sangria and free roses for ladies! Location: 18, Persiaran Ampang, Desa Pahlawan, Ampang, 55000 Kuala Lumpur. Dining in a fancy restaurant could hurt your wallet but who would not want to treat your other half to a luxurious dinner on this special occasion? 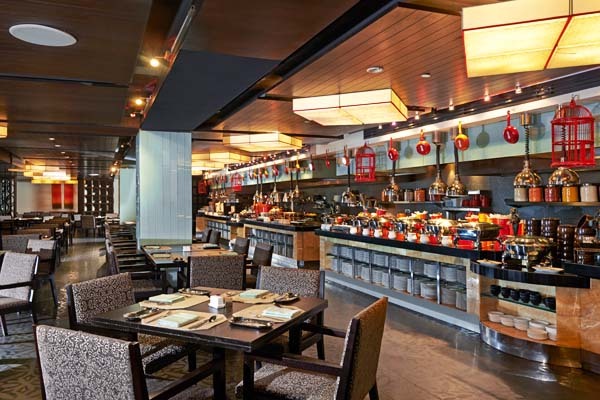 Take this chance to bring him/her to The Mill Cafe at Grand Millennium Kuala Lumpur – an international five-star hotel nestled within the luxuries of the city’s fascinating Golden Triangle. The restaurant is offering a budget-friendly yet fabulous buffet dinner that serves up exquisite flavors prepared by meticulous hands with freshly-made Canadian Lobster Thermido, Western, Chinese, Indian delights and Strawberry Themed Desserts. Location: Level 1, Grand Millennium Kuala Lumpur, 160, Jalan Bukit Bintang, 55100 Kuala Lumpur. If you or your loved one are avid seafood lovers, don’t forget to take this opportunity to indulge in a feast of the freshest seafood dishes. 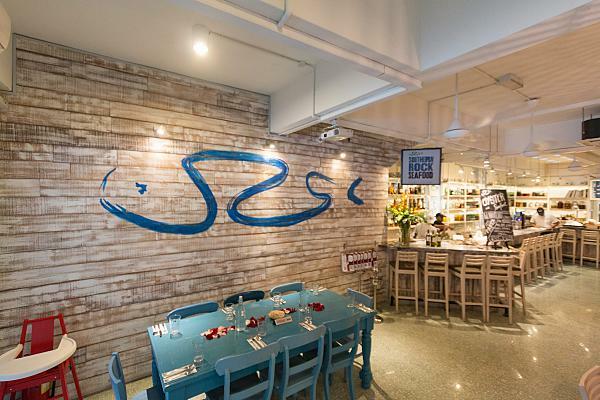 Much-frequented for its high-quality imported seafood and health-conscious menu, Southern Rock Seafood would be one of the perfect dining spots for you on this Valentine’s day. Titillate the taste buds by starting with Oyster Shooter, Cured Loch Duart Salmon, Age Rib Eye Steak, Fish Free Nicoise, Salted Caramel Fudge Brownie and other delicacies for a night filled with love! Location: 34, Jalan Kemuja, Off Jalan Bangsar, 59000 Kuala Lumpur.